Amazon’s announcement for its new Fire TV Cube on Thursday was a great reminder that the cube just doesn’t get enough love in gadget design. Cubes are solid as hell. They’re elegant, simple, functional, and memorable. 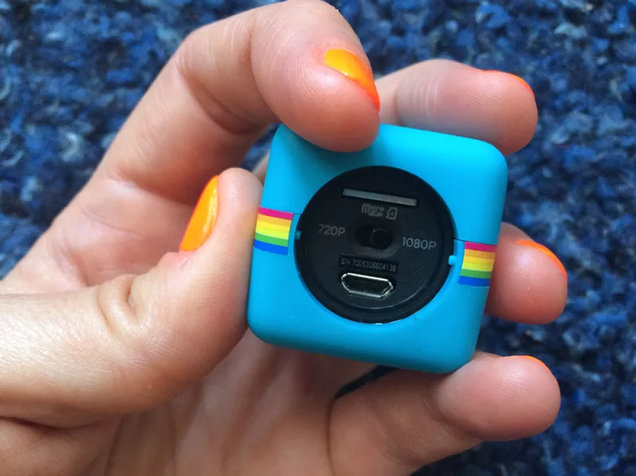 They beg the question: “What’s in the box?” As a reminder of all that and more, we’ve pulled together some of our favourite cube gadgets from the past. Dieter Rams is one of the few industrial designers to break out from behind the scenes and become a recognizable name for the general public. Rams’ designs for Braun in the ‘50s and ‘60s were hugely influential on Apple and the T3 cube table lighter exemplifies Rams’ approach of “less but better.” In general, table lighters are a great little subgenre of gadget design, but when they were popular they were often elaborate, decorative, metal tchotchkes. Rams went with a simple cube that has big button on the side. Throw in a tasteful color palette and that’s all you need. We loved the Polaroid Cube when it came out in 2014. It wasn’t a rugged, throw-it-at-anything action cam, but it was still tough and affordable. It was a simple design that felt like you could toss it in your pocket and have no worries about it breaking. Later, GoPro must have seen the design’s potential and made the GoPro Hero 5 Session, another great cube. 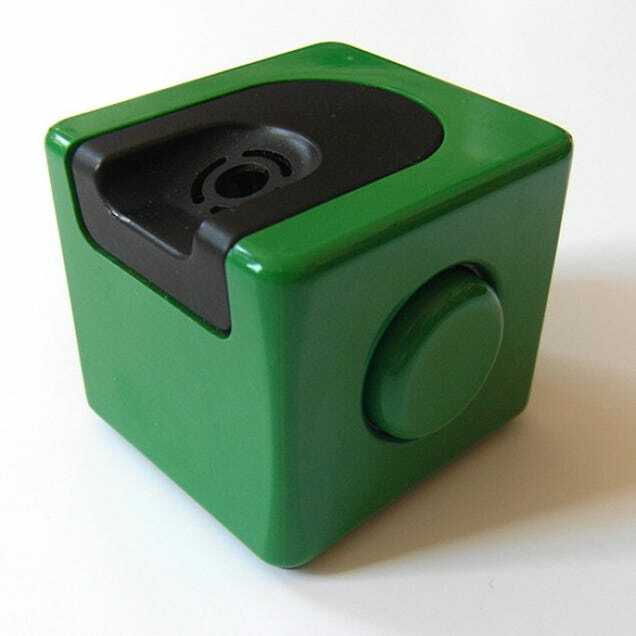 Fidget spinners were good and got all the attention but the Fidget Cube was the better fidget fix. It offered variety, rested comfortably on a desk, and wasn’t being crammed down our throats by every vendor trying to make a quick buck. 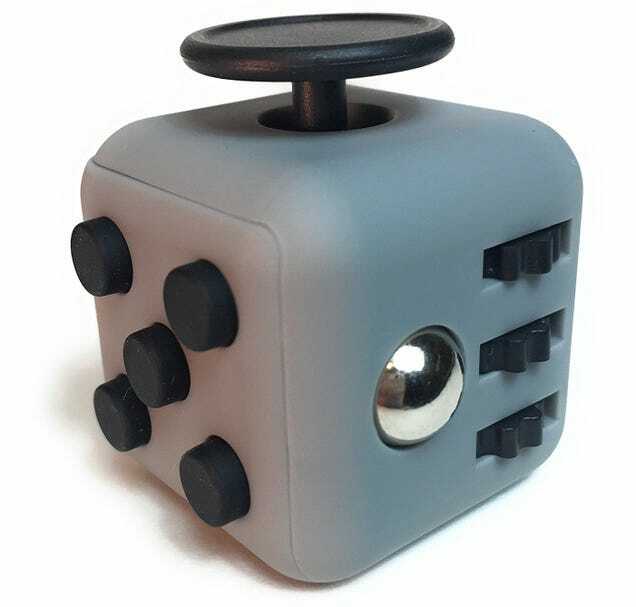 The Fidget Cube will live on. And yes, we know that the Rubik’s cube isn’t on this list. Deal with it. 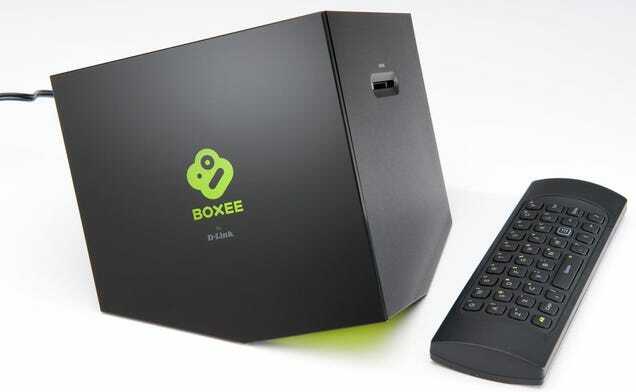 Boxee was an early set-top streaming box that sold out to Samsung in 2013 as Roku and Amazon grabbed the streaming throne in consumers’ minds. It was well-regarded at the time, but its design was probably the most noteworthy feature. Yes, it’s not exactly a cube. It’s a cube that looks like it’s sinking into whatever surface it’s sitting on. Also, its weird remote that featured a D-pad and play controls on one side and a QWERTY Keyboard on the other was awesome. NeXT computers were ahead of their time, powerful as hell, and very expensive. These days, NeXT is remembered for being the place Steve Jobs went after he was kicked out of Apple and the place that developed the tech that would become MacOS. 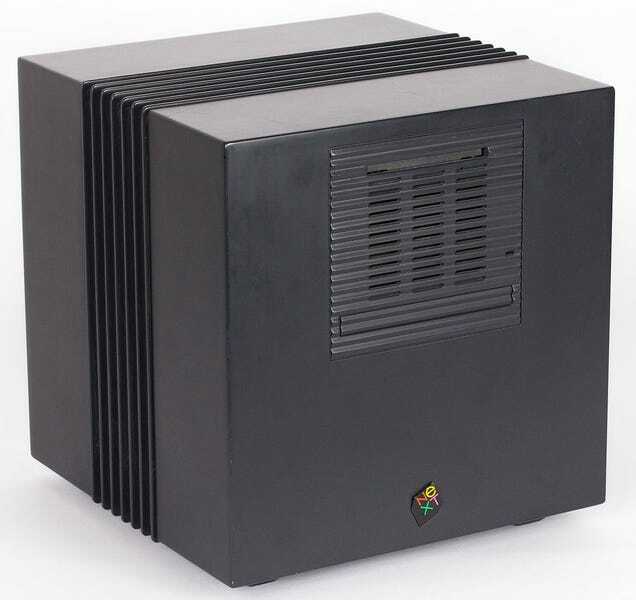 But in the early ‘90s, its unique cube design was one of its most notable features. Today, it’s still a good looking case. 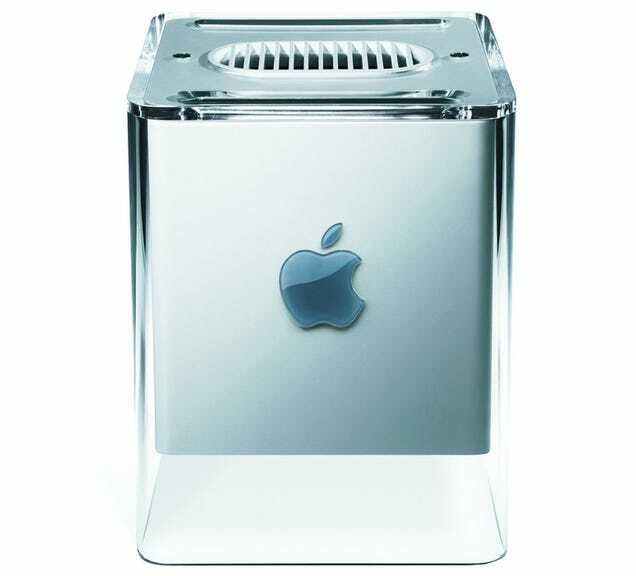 The Power Mac G4 Cube wasn’t a huge hit when it was released in 2000 but it’s still the most elegant looking machine from Apple’s flashy period in the early ‘00s. Apple has moved on to a more functional aesthetic (and the trash can), but the G4 Cube still resides in the Museum of Modern Art’s permanent design collection. Before the release of the Switch, the GameCube was probably Nintendo’s best console design — just a lightweight box that could take a beating and had a handle for kids on the go. It had great games and although I was never a fan, the controller still has a group of dedicated enthusiasts and it’s supported on the Switch. 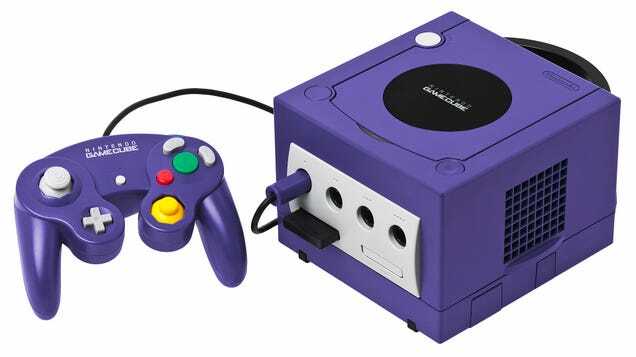 The GameCube is the best cube.